Jersey City's Eddie Harris Shoots Steps, an Indie Film About one Man's Quest for Love and Redemption. STEPS actor Qaasim Middleton recently made it to the top 12 on American Idol and we couldn't be more proud of him. Make sure to check out his profile and show your support by voting for this amazing young artist! 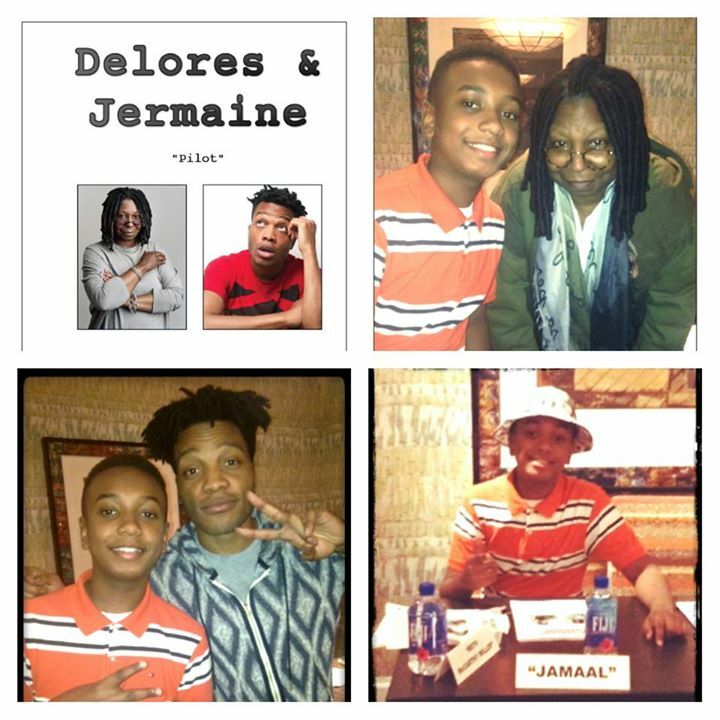 Darius Kaleb, 'Omar," has been cast as the younger brother Jamaal in ABC's new pilot, Delores & Jermaine, starring Whoopi Goldberg and Comedian Jermaine Fowler. We are excited to announce that the production editing has begun. We will keep you posted on further news. In the meantime make sure to follow us on Facebook to see the latest pictures, press and updates!